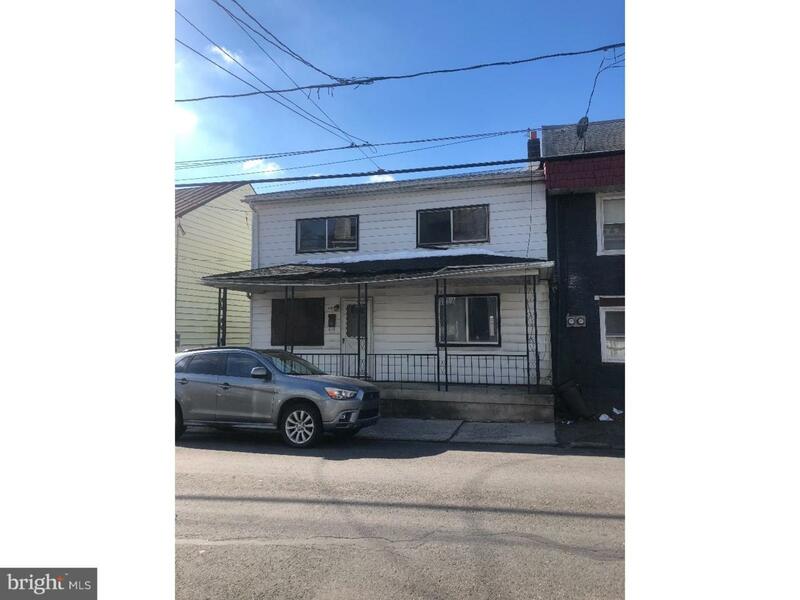 **INVESTOR ALERT*** This Single home in Minersville sits on 2 parcels and is a diamond in the rough. Needs complete rehab, but could make a great rental for your portfolio or a flip project. Main roof was replace in 2015. This could also be a tear down and possibly a large garage or new home. Use Caution when viewing. Owner is PA licensed Realtor. Parcel #52-02-0170 and 52-02-0171 both included in sale.